Services - Pymble Medical & Dental Centre - Doctors and Dentists providing medical and dental services in Pymble and surrounding areas. If you have always wanted perfect straight teeth without the embarrassment of having braces, Invisalign transparent braces may be your answer. The treatment consists of a series of nearly invisible, removable aligners that you change every two weeks for the next set of aligners, each individually manufactured and customized to your teeth only. As you replace each aligner, your teeth will move - little by little, week by week - until they have straightened to the final position prescribed by your dentist. While there are other options no other treatment works as comfortably as Invisalign. Contact us and make an appointment to find out more about Invisalign. Orthodontics is one of the specialised fields of dentistry. It is concerned with the growth and development of the teeth and jaws and associated structures. Treatment involves resolution of the irregularities that can occur in the mouth which can be successfully corrected, increasing self-confidence, dental health and general well being. For patients with misaligned teeth, the benefits of orthodontic dental treatment can be significant. There are many ways to straighten teeth, which can improve the patient’s appearance, comfort level and oral health. 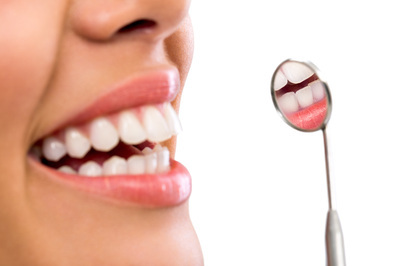 Misaligned teeth are harder to keep clean, and the risk of tooth decay and gum disease is increased. We regard orthodontic treatment to be highly specialised requiring the expertise of comprehensively trained specialist orthodontists only. As such in complex cases, we refer our patients to highly recommended orthodontists based in locations convenient to you. Dental implants have restored the smiles, dental health and function for people all over the world. A dental implant is a titanium fixture that is surgically placed into your jaw bone, and this acts as a root-like support for a replacement tooth. Titanium is an ideal implant material as it is strong, biocompatible with living bone and muscle tissue and has been used in medical procedures for many decades. Most importantly, bone is able to fuse with titanium, creating a solid stable structure to cope with the pressures of eating and chewing. Following the successful implant placement, a prosthetic tooth can be fitted directly to the implant and this replacement option can be a crown, dental bridge or even a custom made prosthesis if multiple replacements are required. The purpose and reason for recommending a dental implant is multifunctional, it covers both aesthetic and oral health applications. Replacing a missing tooth is vital for achieving total oral and general health. Teeth are not set permanently in the one position, and when your teeth are in correct alignment, they prevent each other from moving. If you are missing a tooth, this allows the surrounding and opposing teeth to move and drift into the vacant space, your teeth can become crooked and therefore difficult to clean - this can lead to decay, gum disease and further tooth loss. In some cases, the implant procedure is conducted under a local anaesthetic with many patients reporting very little or no discomfort, in fact many return to work and their normal daily lives the following day. Requiring only a minor opening in your gum-line, your implant is then guided gently into position. The exact position of your implant is determined after a series of oral exams and detailed radiographs. Other cases may require patients to consult a specialist and undergo general anaesthesia during the implant placement procedure. Please be aware that this is a surgical procedure and following the implant placement, you’ll undergo a sequence of appointments to construct your prosthetic tooth replacement. Once your implant treatment is complete and your final restoration is connected, you will be able to relax, knowing that your new tooth is stable, secure and reliable. You can virtually forget that you were ever missing a tooth. 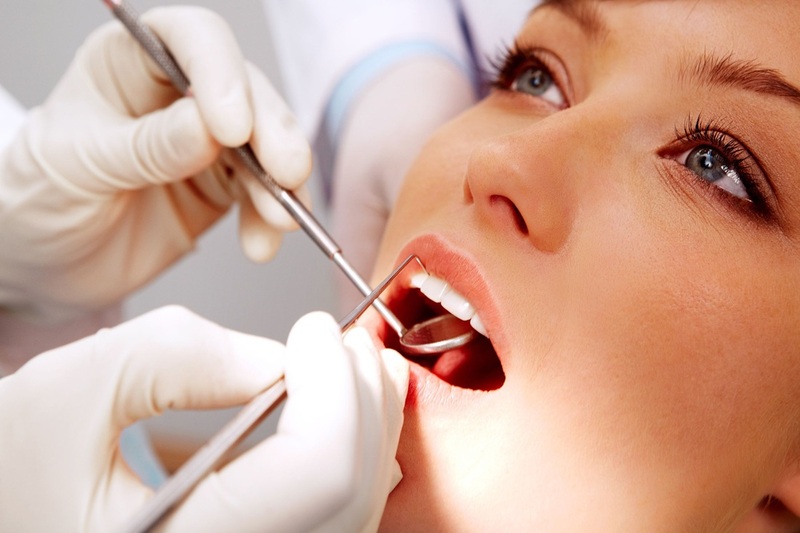 Following your implant procedure it is important to remember that maintaining your oral health is essential. Even though your implant is titanium and your replacement teeth are produced from high quality porcelain, your surrounding teeth and gums are still prone to the effects of gum disease - which can lead to implant failure. Most people are suitable candidates for a dental implant however; there may be some situations where we will need to recommend other tooth replacement options. If you would like to know more about dental implants and how they may help you, please contact us for a detailed consultation and assessment. At Pymble Medical & Dental Centre, we welcome children of all ages. We like to meet our young patients from the early age of 1 year old. At this stage, we encourage you to bring your children at the start or finish of your appointment so they can have a ride in the chair and so we can count their teeth. This is so that we can build a happy and healthy relationship with your child. We really work hard to make sure that our next generation of patients are not "afraid of the dentist". We try to make their appointments fun and often give them prizes after their appointments. 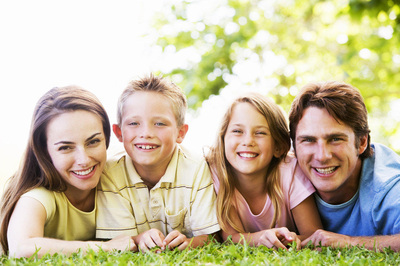 We treat our young patients necessarily, and give them the best possible long term dental treatment. Our advice to you as the parent when bringing in your child, or even teenager, is to not make a big fuss of the dental appointment. If you have a fear of the dentist do your very best not to pass on that negative feeling to your children and leave the rest to us. Contact us today and make an appointment to find out more.